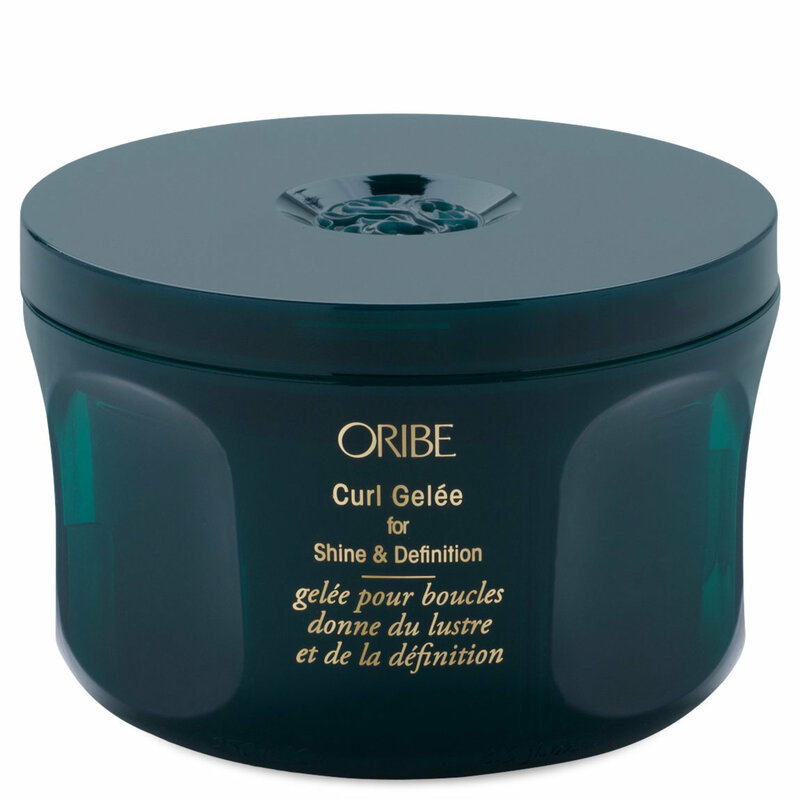 Get shiny, smooth, defined curls with Curl Gelée for Shine & Definition from Oribe. This hydrating jelly tames, shapes, and styles your strands with a blend of fatty acid-rich macadamia, neem, and apricot oils. Smooth through damp curls. Define and style as desired. Diffuse or air dry.